1. If you have a plotter and want to cut letters and numbers, why paying extra for a design program? Artcut 2014 can do very well on lettering and basic graphic design. 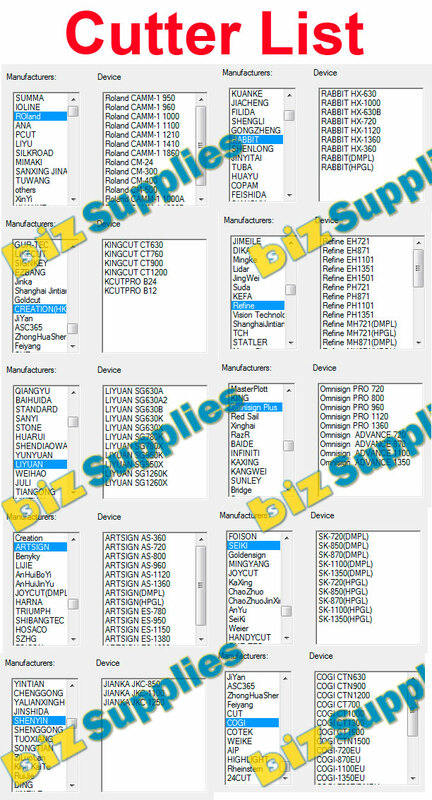 Plus there are many stock designs for you to choose from. 2. If you already have design program such as CorelDraw, Illustrator and want to output your designs to a cutter or plotter, why paying double the money to get another design and cut software? 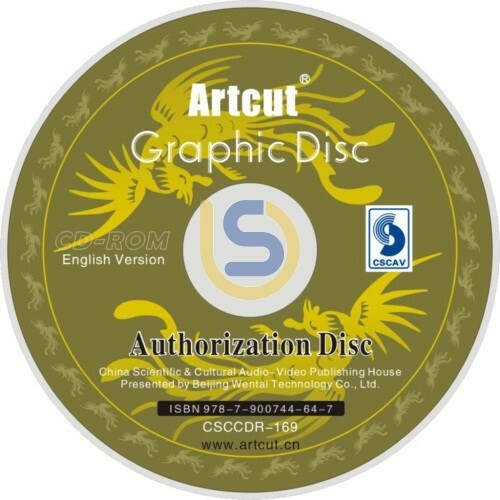 Artcut 2014 can import Vector files such as EPS files from CorelDraw and Illustrator and cut out to the cutter or plotter. 3. If you are not happy with the previous version or want to upgrate an old version, this is a very economic option. 4. If your previous version (even Artcut 2014 earlier version) doesn't work, you should get this upgrade version. Import .eps and .ai files from any programs that handle vector graphic. Import .plt file from other cutting software. Graphic - draw rectangle, oval, polygon, line, arc, fan, star, polyline and bezier. Output to Machine - support COM, LPT or USB.